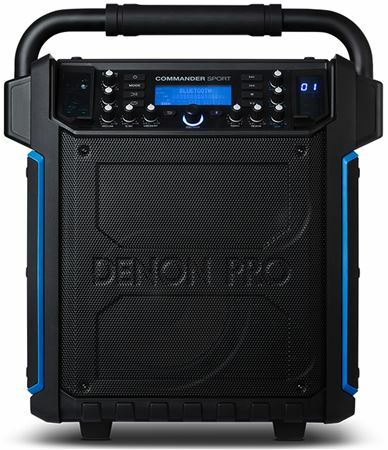 Order your Denon Commander Sport Water Resistant Portable PA System from AMS and enjoy 0% Interest Payment Plans, Free Shipping, Free Extended Warranty & 45 Day Money Back Guarantee. 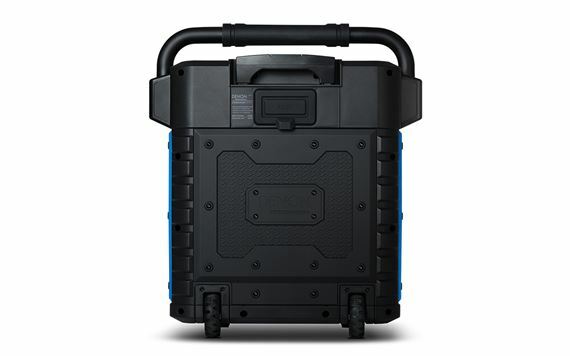 A sub-compact PA system, the Commander Sport is water-resistant, includes a handheld wireless microphone plus an XLR/TRS combo jack for a wired MIC/LINE input. 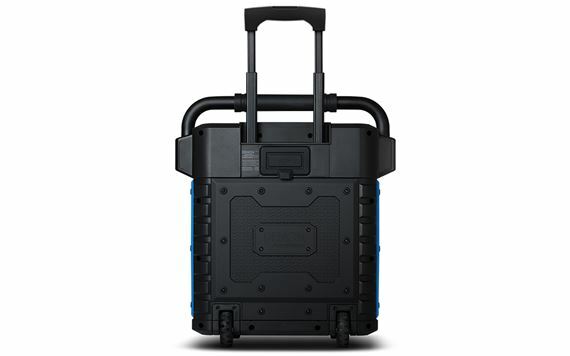 This portable system operates on its internal rechargeable battery or AC power. Because of its IPX4 water-resistant design, it can be used in applications around swimming pools, water parks, and outdoor venues. 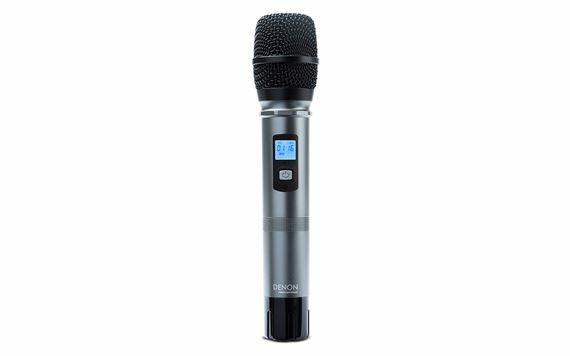 A handheld UHF wireless microphone is included, along with the capability to play audio from Bluetooth devices, USB, and SD media. Tempo control is also featured for custom playback during exercise and water aerobics. 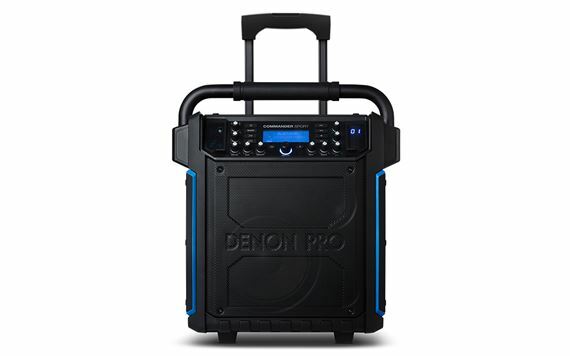 This two-way speaker has all the features required for professional sound on-the-go, along with a luggage handle and wheels for easy transport and quick set-up.